This is the first step in bringing back that original lustre and shine to your car’s paintwork! 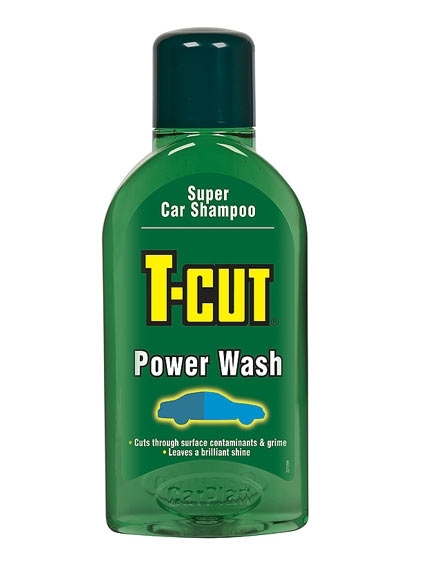 T-Cut Power Wash is a concentrated car shampoo and is the innovative first step to flawless paintwork. The powerful acting formula contains advanced detergents which removes surface contaminants, all traces of traffic film, dirt, grease and grime providing a high gloss, streak-free finish leaving your paintwork sparkling and restoration ready.